Our plans are easy to understand and designed to save you money! With Choice Wireless, you'll never have any overages and that means no billing surprises. Choose the plan that fits you best and only pay for what you need. 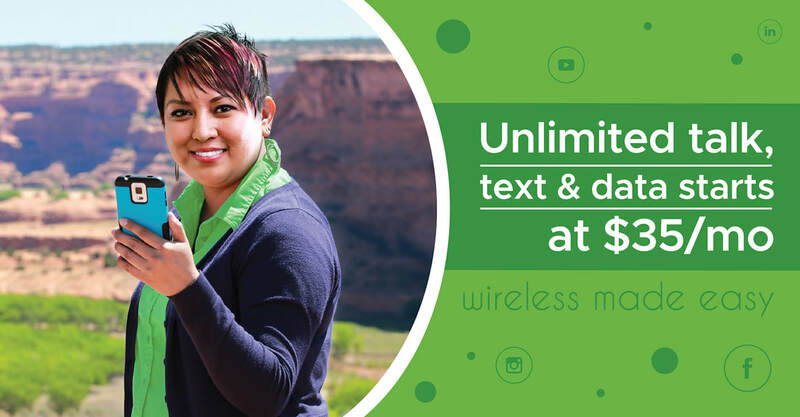 All individual plans come with Unlimited Talk & Text, plus On-Network Data for plans $35 and up. Want a great value? Get Talk & Text without data for $25/mo.